Book a Mount Bromo join in trip and make friends on your trekking adventure! Kind and helpful tour guide. Feel safe and enjoyed the trip. 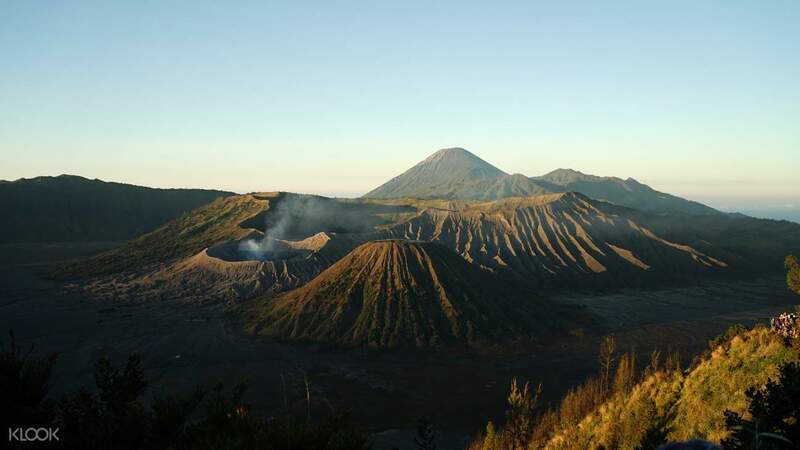 If you’re in Surabaya and you’re looking for a new adventure then a trip to Mount Bromo will definitely do the trick! Start your exciting expedition with a convenient hotel pick up and then a thrilling ride on a 4WD jeep to Mount Penanjakan where you will witness the perfect sunrise view. 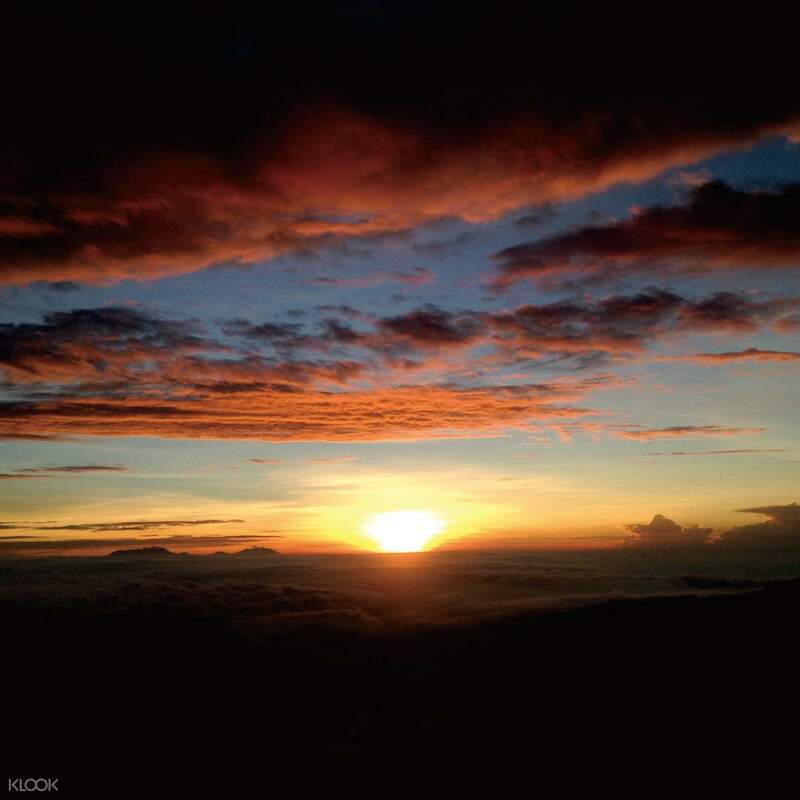 Enjoy a cup of coffee in hand while awaiting the peak of the beautiful Bromo sunrise. 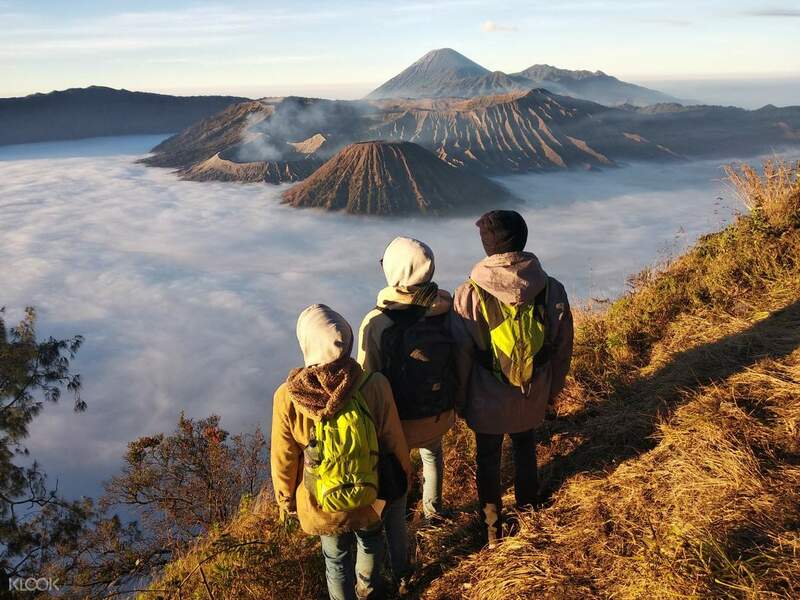 After the sun ascends the sky, you will head over to Mount Bromo’s crater and marvel at the spectacular sight of the circular basin plus a chance to climb upwards to explore the area. Come down from the high of panoramic views atop the volcano and enjoy a hearty breakfast at a local restaurant before heading back to your accommodation in Surabaya or Malang. Thanks for the wonderful time! We were really impressed with our guide, Ana. she was very polite, fun and detailed throughout. I would definitely recommend you to visit Mt. Bromo with Cheap Bromo. Value for money! Thanks for the wonderful time! We were really impressed with our guide, Ana. she was very polite, fun and detailed throughout. I would definitely recommend you to visit Mt. Bromo with Cheap Bromo. Value for money! EASY TO USE. JUST PRINT ONLINE. DRIVER IS FRIENDLY. AND IT VERY CHEAP WHEN WE PURCHASED WITH KLOOK. BOUGHT ALL MY TICKER FOR ACTIVITIES FROM KLOOK CAN BE TRUSTED. THE CAR IS NICE N CONFORTABLE. EASY TO USE. JUST PRINT ONLINE. DRIVER IS FRIENDLY. AND IT VERY CHEAP WHEN WE PURCHASED WITH KLOOK. BOUGHT ALL MY TICKER FOR ACTIVITIES FROM KLOOK CAN BE TRUSTED. THE CAR IS NICE N CONFORTABLE. Kind and helpful tour guide. Feel safe and enjoyed the trip. Kind and helpful tour guide. Feel safe and enjoyed the trip.